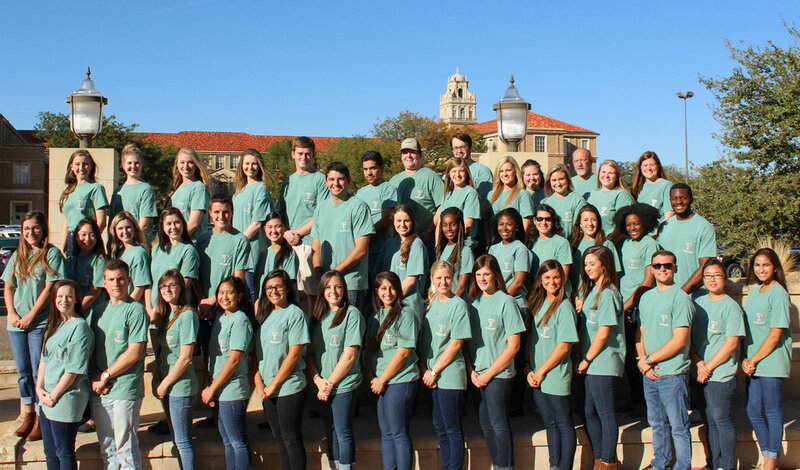 Mortar Board is a national organization dedicated to bringing together the best and brightest seniors at a university. Our three pillars of scholarship, leadership, and service help us build a diverse and highly accomplished community of students. Being a part of this community gives you the opportunity to get to know other ambitious students that see in every challenge an opportunity to excel.